Get 'em while they're...uh gone. 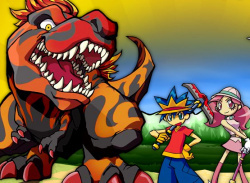 It appears that Nintendo are continuing to back the new WiiWare demo service, as they have added two new titles: Pokémon Mystery Dungeon: Aim! 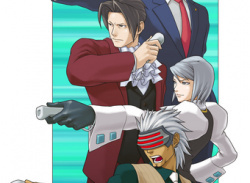 Light Adventure Team and Phoenix Wright: Ace Attorney. Although different in nature, both titles offer a massive amount of entertainment, whether it be rescuing those in need using a crack team of Pokémon or..
Will it deliver all the fun of the fair? 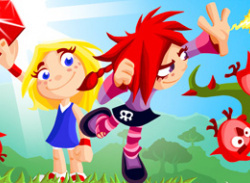 After the success of Target Toss Pro: Bags, it shouldn't come as much of a surprise to see that Incredible Technologies has another WiiWare title ready to be released. 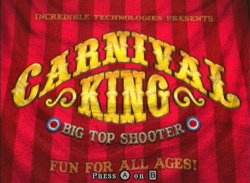 Titled Carnival King, the game is designed for all ages and is essentially a shooting game that combines 3D graphics with a carnival theme. 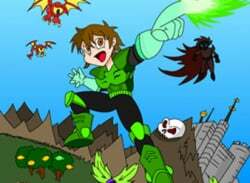 For more information about the game, check out the..